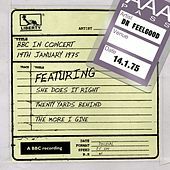 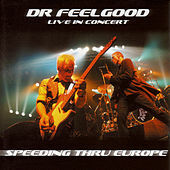 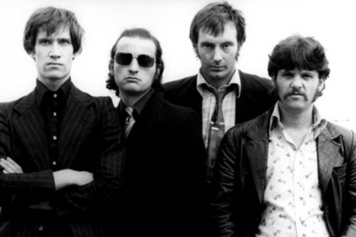 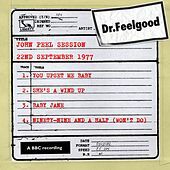 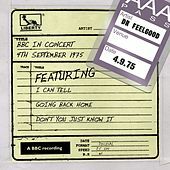 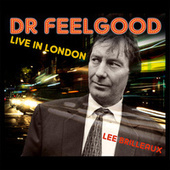 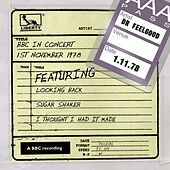 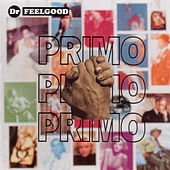 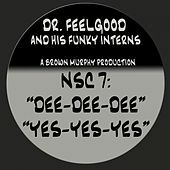 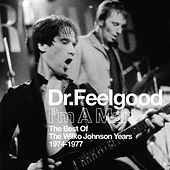 Dr. Feelgood enjoyed greater commercial success than any other Pub Rock band. 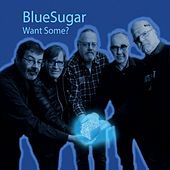 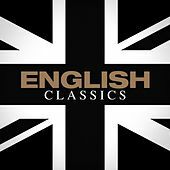 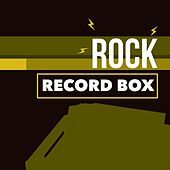 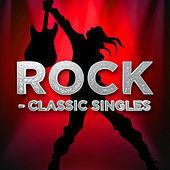 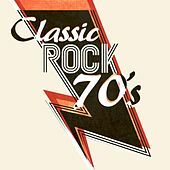 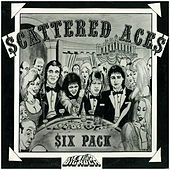 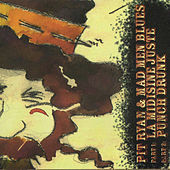 It's difficult not to love them still for the way they pulled down '70s rock's fancy pants and gave the big boys a schooling in rock's roots. 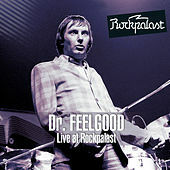 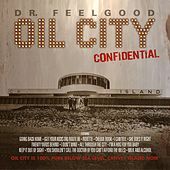 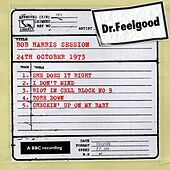 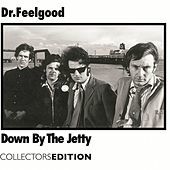 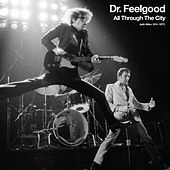 Dr. Feelgood dusted off good old Bo Diddley beats and duck-walking guitar leads for a rehauled Flamin' Groovies sound that was as old as rock itself, but still felt fresh. 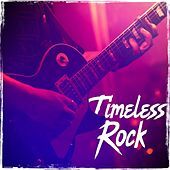 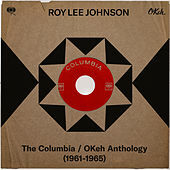 With their "keep it simple" credo, they indirectly cleared the way for Punk, even if musically they kept their eyes on the rear view mirror instead of watching the road ahead.